M.S. Tooling Company (SOMR) will be able to increase its productivity and thus promote its expansion. Emmanuella Lambropoulos, Member of Parliament for Saint-Laurent, announced that MR Tool Company (SOMR) has received financial assistance in the form of a repayable contribution to the acquisition of equipment that would help the company increase its productivity by promoting its development. A few years ago, SOMR decides to further develop its high technology to become more efficient. 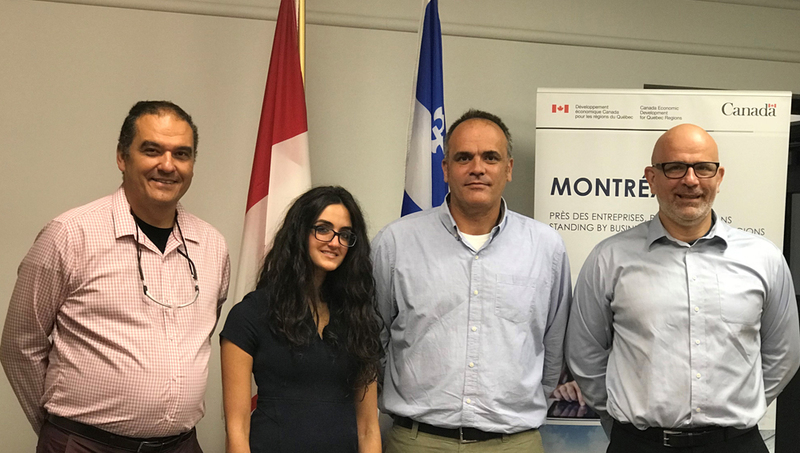 Canada Economic Development for Quebec Regions helps the company maintain its competitive position in the marketplace while becoming more productive and innovative.